JOYO BantamPs and what they are aiming to be. This post is much for my own satisfaction as anyone else’s. 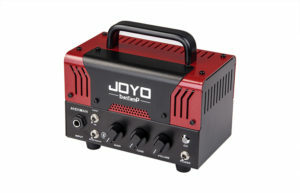 I can never remember what all these cute little Joyo Batamps are supposed to be. For each of them pay homage to another. Joyo BantamP Bluejay – BlueJay – Blues/Jazz? And yes, I would love to get my hands on one.